A clutch of young girls are all living under the same shed-like roof, calling each other sisters but with different surnames. Their home is in the Garden, which could be an orphanage, except that it has very high security. Perhaps it is a young offenders’ institution, but the toddlers are too young to have committed crimes. It could be some sort of early-years nunnery, but their chief carer is their grotesque one-eyed, rarely sober Aunty. She keeps them hard at it, tending the roses and the animals and preparing for War. Mother is a distant figure, rarely seen and obsessed with her dead daughter Emily. The early chapters of Lichtarowicz’s debut set a tone reminiscent of folk tales. 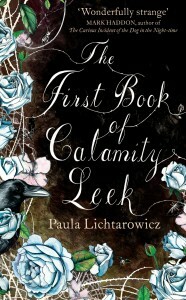 The girls’ formulaic names (Calamity Leek, Mary Bootle, Millie Gatwick), simple lifestyle (headscarves always worn outdoors, washing under a standpipe) and quaint speech patterns (‘Happen I don’t…’) all help to create the feeling that the story is set in a mythical world out of both time and place. The girls are indoctrinated with a bizarre set of rules as laid down in the Appendix, a ring binder of pages in alphabetical order, with plenty of room for new additions as and when needed. They’re given a jumbled mix of beauty tips (‘Egg yolk conditioning is good for greasy hair’), songs from the musicals that gave them their first names (‘See that pretty girl in the mirror there’) and their own special creation myth (‘She opened up the waste disposal lid and shoved Her Sun out of Heaven’). 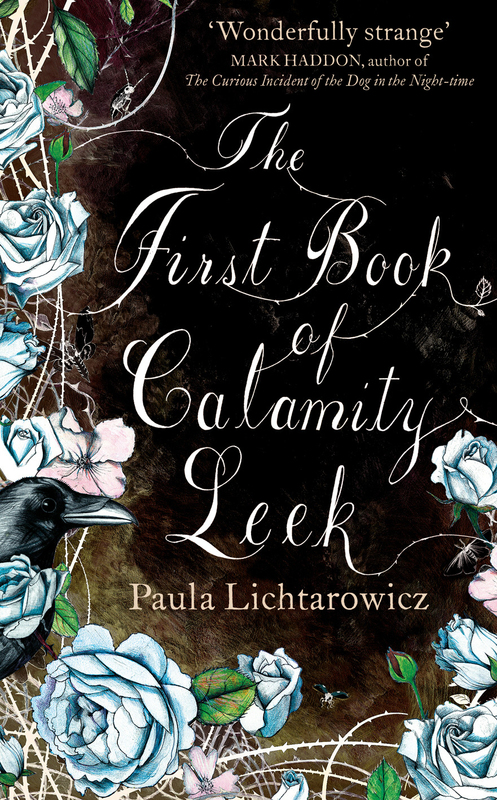 However the Garden isn’t Paradise, and trouble is brewing – in fact it has already reached critical mass, and the story is told by Calamity Leek in a series of flashbacks. She is an earnest child who believes everything she is told and yearns for Aunty’s approval, so that the story comes from the unusual perspective of a conformist who looks on the rebels with horror. And gradually time and place is revealed, and the folk story conventions break down. In particular, there are none of the standard magic interventions (beans, good fairy, talking animals). It turns out there is no magic power at work, just human nature: grief, madness, sexuality and youthful rebellion all boiling up towards the crisis. It’s an engrossing story, deftly told. To be sure there is an elephant in the room, in that the Appendix says nothing about menstruation, and surely the oldest of the girls must have reached physical maturity – Sandra Saffron Walden oozes with jail-bait sexuality. Similarly it doesn’t do to ask what happens if the girls need the dentist, or how Mother and Aunty fend off inspections by the authorities, but these are quibbles. Suspend your disbelief and you will be rewarded with an enjoyable read.